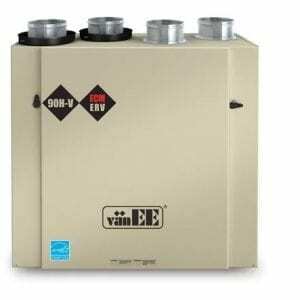 The Benefits of Tankless Water Heaters – EM Air Systems Inc.
It’s a luxury of modern life that we take for granted too often–hot water pouring out when we turn on a tap. But, when we experience hot water running out or we look at our energy bill, we then realize just how important (and expensive) hot water actually is. Luckily, there is a way to have more reliable and affordable hot water in your home: a tankless water heater. 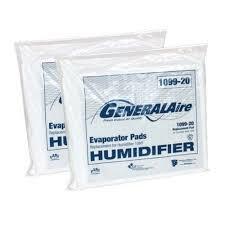 Conventional hot water tanks maintain a supply of water in a holding tank at all times. Tankless water heaters are very efficient. When you turn on the water, it activates the heating coils around the pipes to instantly heat your water. Tankless water heaters can be has or electric powered. They can continue to produce hot water for as long as you need, but they do tend to reduce the flow rate of your pipes by a small amount. 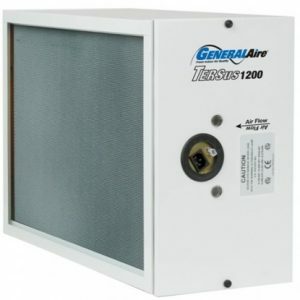 Gas tankless water heaters have higher flow rates but can be less efficient than electric ones, since they have a pilot light that is constantly burning. It is estimated that a tankless water heater can be 14-34% more efficient than an old hot water tank, depending on how much hot water you and your family use at home. A tankless water heater is more efficient because you are not wasting energy with a boiler that keeps your water hot all the time. 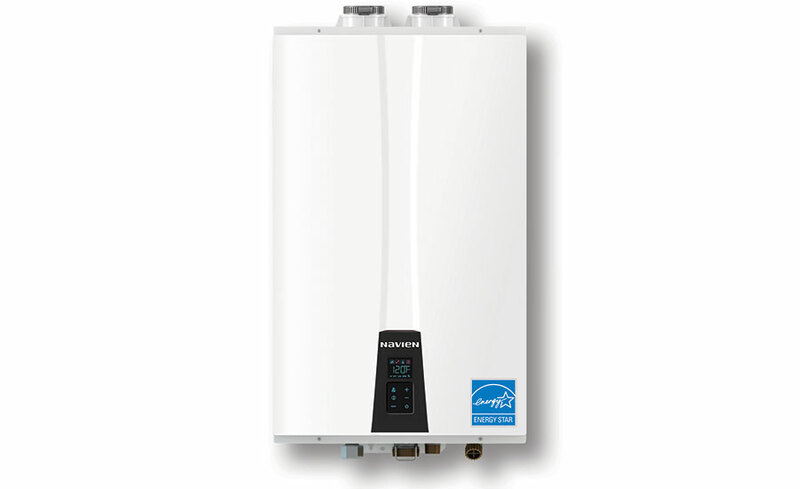 This can translate the energy saving in your home up to 50% if you install a tankless water heater. You are also able to install a tankless water heater onto lines that service high-demand appliances such as: dishwashers, hot tubs, showers, or even washing machines. 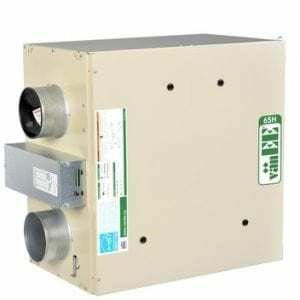 These tankless water heaters allow you to become more strategic when it comes to boosting your energy-efficiency and ensuring that you don’t run out of hot water when you require it most. Having an average water boiler in your home needs to hold enough hot water in the tank for your high-demand periods during the day. If you run the dishwasher, take a shower, and start the washing machine at the same time you could need a 200-litre tank. The problem with this is that these larger tanks take up a lot of room in your home and some people just do not have the space for them. 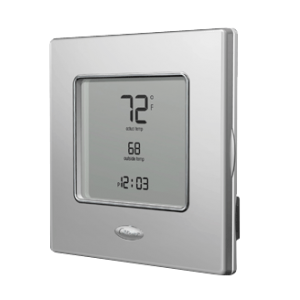 On the other hand, tankless water heaters are installed on pipes, inside of walls or under flooring. 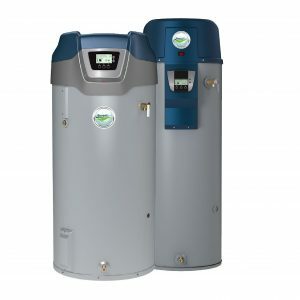 SOme tankless water heaters have a backup tank to help meet demand, but these are much smaller than conventional tanks. These tankless water heaters require less space in your home and will be able to supply the same (if not better) demand for your home. 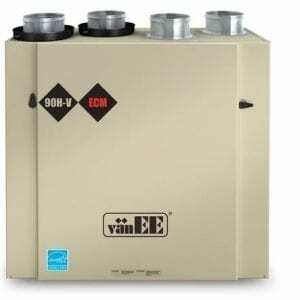 Tankless water heaters typically can last up to 20 years, while hot water tanks generally last approximately 10-15 years and do require regular maintenance. 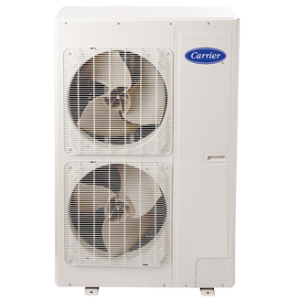 We offer tankless water heaters that are designed for longevity. 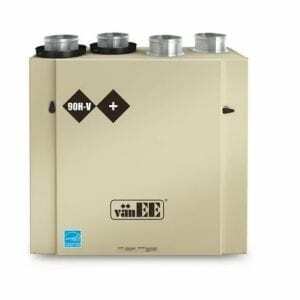 For example, consider out Navien NPE-180S which is a premium condensing tankless gas water heater. 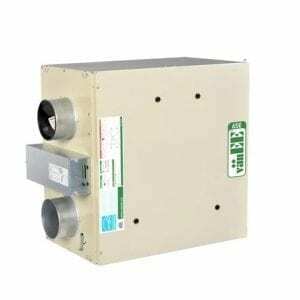 It has two stainless steel heat exchangers which provides an even longer life expectancy than a standard tankless water heater. 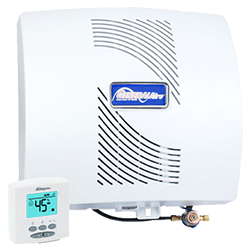 Overall, tankless water heaters are a smart choice for homeowners who are interested in having more hot water, having a more energy efficient tank, and having a lower monthly energy bill. Contact EM Air Systems today to learn more about tankless water heaters and to get expert guidance on which model is right for your home! This entry was posted in Tips and tagged navien, tankless, water heater.